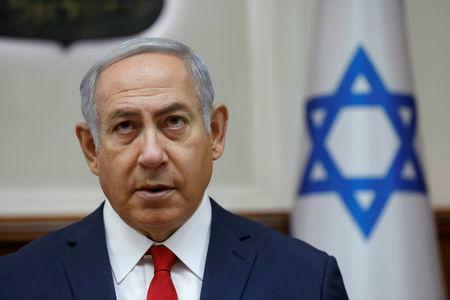 JERUSALEM (Reuters) - Israel passed a "nation-state" law on Thursday declaring that only Jews have the right of self-determination in the country, stirring anger from members of the Arab minority who said it was racist and drawing an expression of concern from the EU. Largely symbolic, the law was enacted just after the 70th anniversary of the birth of the state of Israel. It stipulates "Israel is the historical homeland of the Jewish people and they have an exclusive right to national self-determination in it".